The common thread running through all our building projects is sustainability. Together with you and your building supervisor we try to keep our ecological footprint as small as possible, while integrating your building project seamlessly into the surrounding building infrastructure. 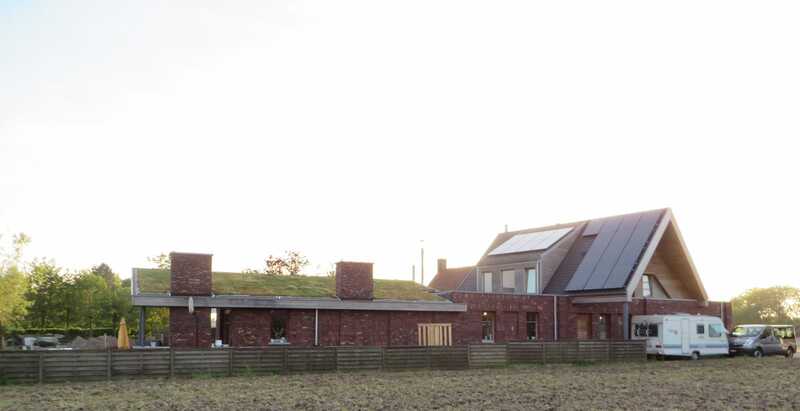 As an allround architecture firm we provide professional advice about energy optimization, passive housing and green building. Naturally, for a building to be labeled green, energy consumption levels have to be low. Our green building relies on an integrated design method, which ensures sustainability throughout every phase of a building’s life cycle. 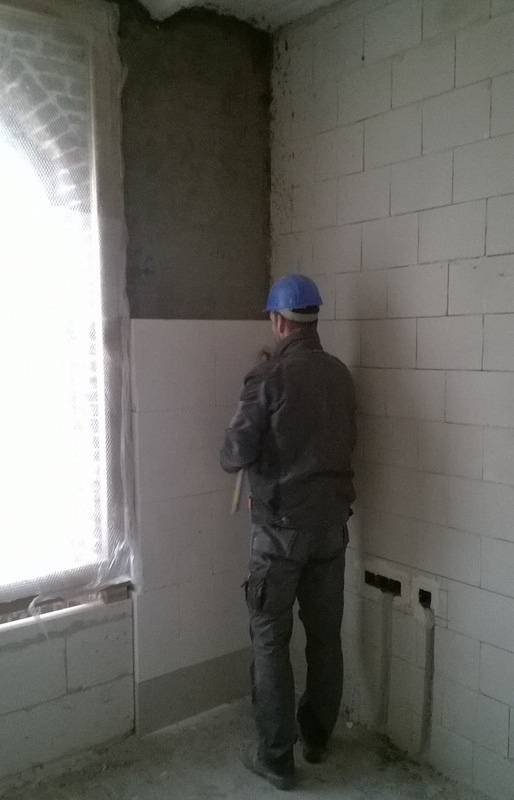 From construction over maintenance and renovation all the way to eventual deconstruction: every step in the process is made with durability and sustainability in mind. 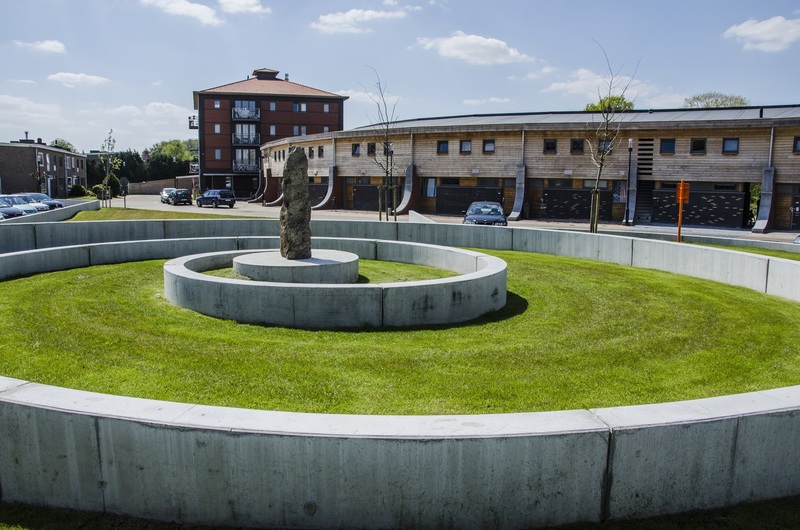 Our architecture firm is licensed to carry out BREEAM assessments. 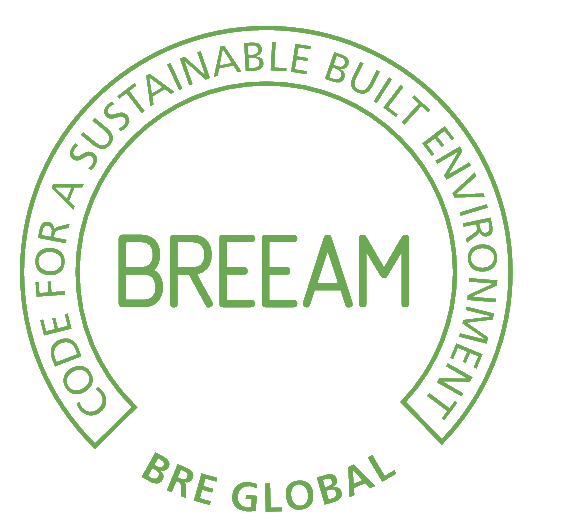 Based on 70 criteria, BREEAM certificates serve to indicate a new or existing building’s sustainability level. 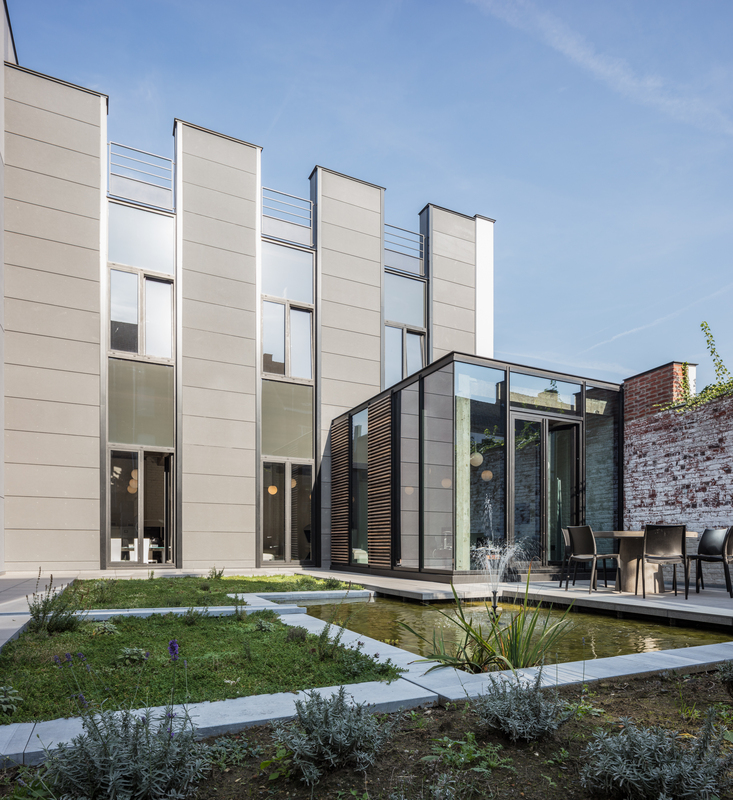 Ask for our advice on how to get a positive BREEAM assessment for your green building project. With Architects Demeestere + Garmyn & Partners’ in-house experts and tools, we guarantee to bring your project to a good E+nd. Potentially harmful products (e.g. those with high formaldehyde levels) are never used. 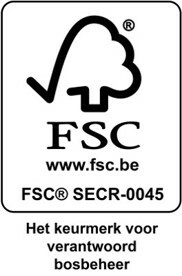 All of our wood materials are FSC- or PEFC-labeled. Also, we monitor and import and export of materials with transportation regulation. Sustainable building softens the blow on the environment, reduces your energy bills and may get you subsidies. 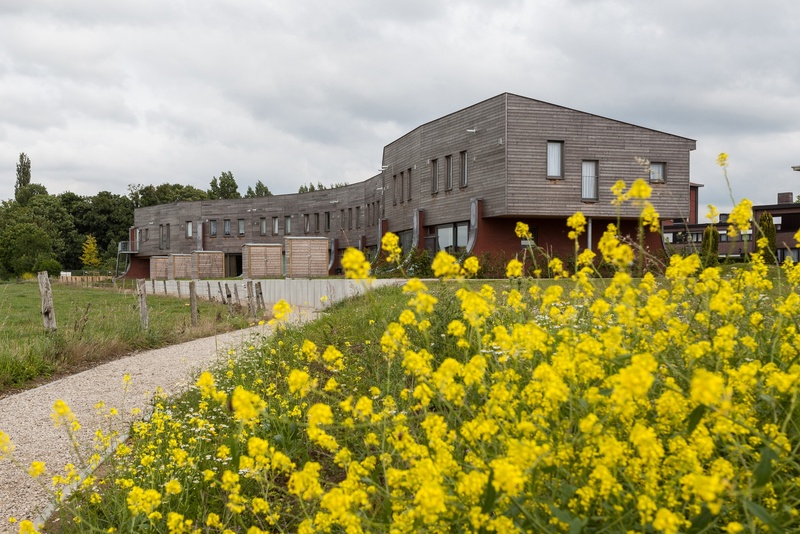 Architects Demeestere + Garmyn & Partners was the first Belgian architecture firm to sign the FSC agreement. 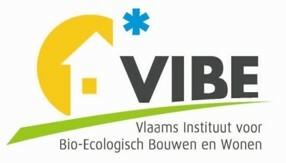 We are member of the Passiefhuis Platform and the VIBE, and we are listed in the GreenBookLive database as an official BREEAM International assessor. Feel free to contact us.